Instagram has and always will be a huge source of inspiration for me. 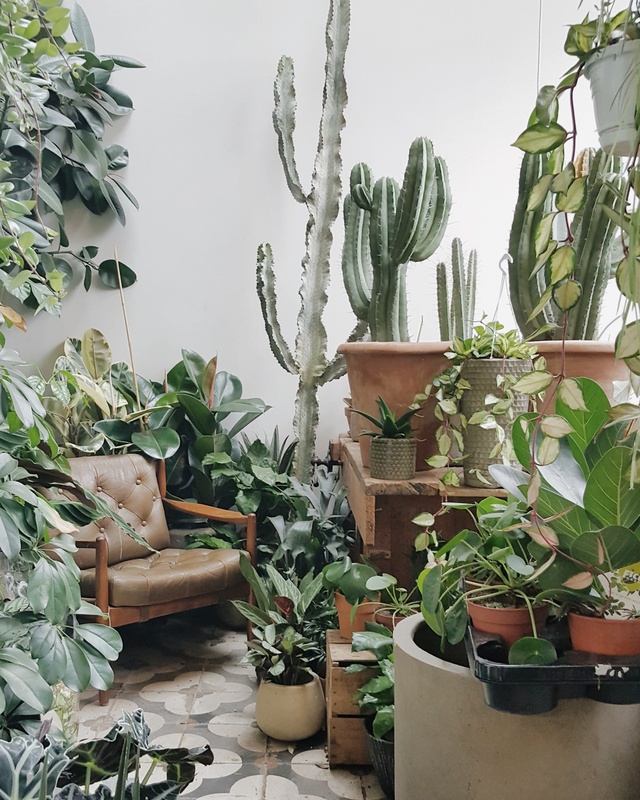 For example: Conservatory Archives on Hackney Road in London, is a place I have seen through the eyes of many an Instagrammer. 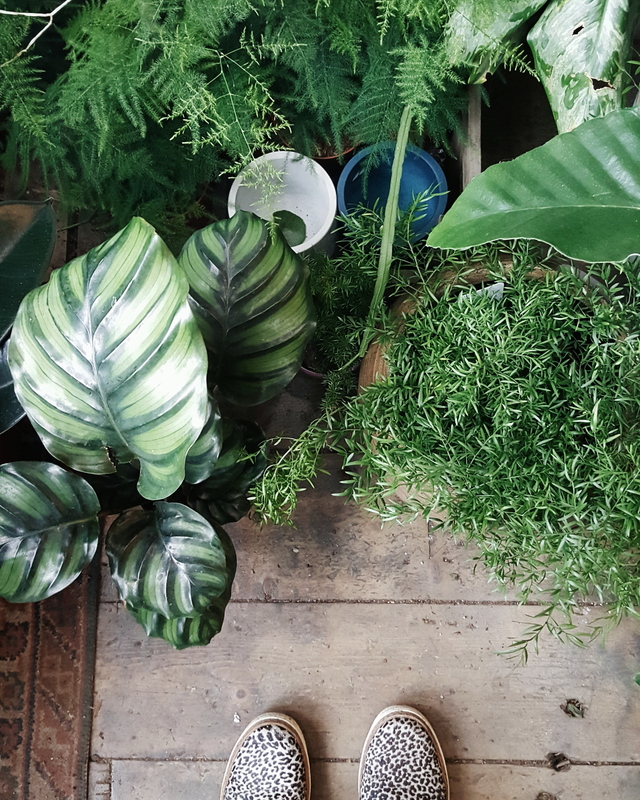 House plants, botanical goodness and that floor! I had to go – one day! The trouble with living in Bristol – no let me rephrase that – the beauty of Bristol is it’s location, the South West with the countryside on it’s doorstep. The downside of Bristol, is it’s location – it’s far away from East London and it’s cool edgy shops and cafes! So when I was asked up to East London last Friday for a business lunch I knew I had to combine a visit to Hackney Road as part of my trip. The walk from Hoxton Docks to the far end of Hackney High Street was a good 20 mins stomp. I arrived hot and sweaty and stepped into a world of green calm. 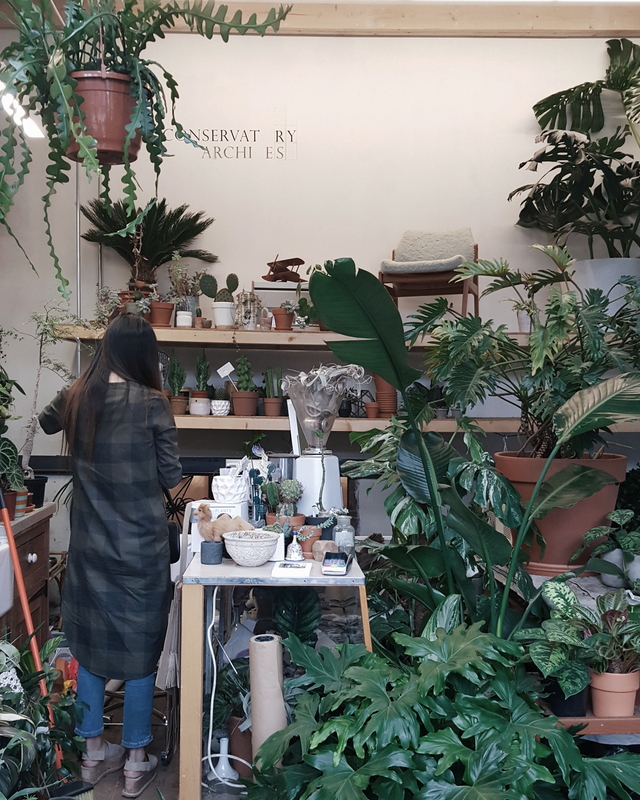 Plants drip from the ceilings in this tiny shop, blink and you might miss the owner sat in the corner. Giddy with excitement that I had actually made it there, I gabbled on about taking pictures and finding the perfect plant. 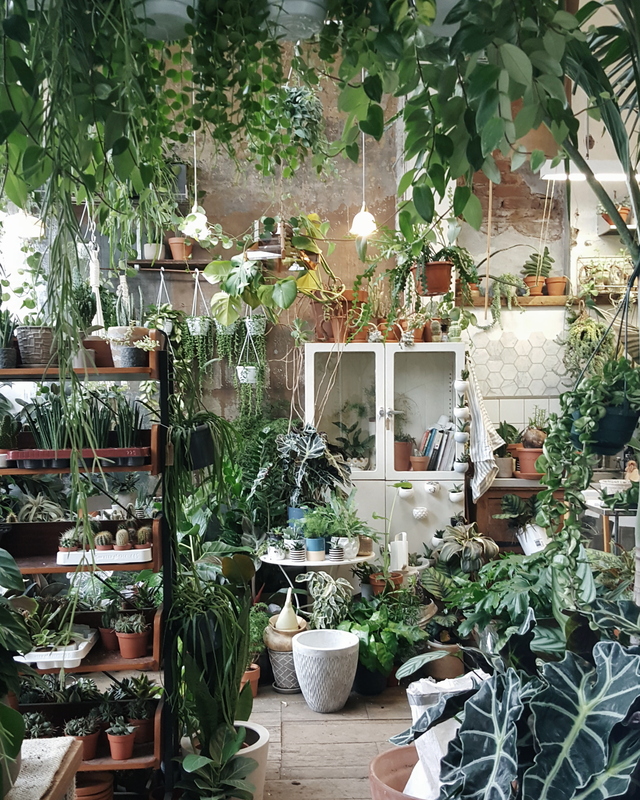 Perfect plants – oh there were many. 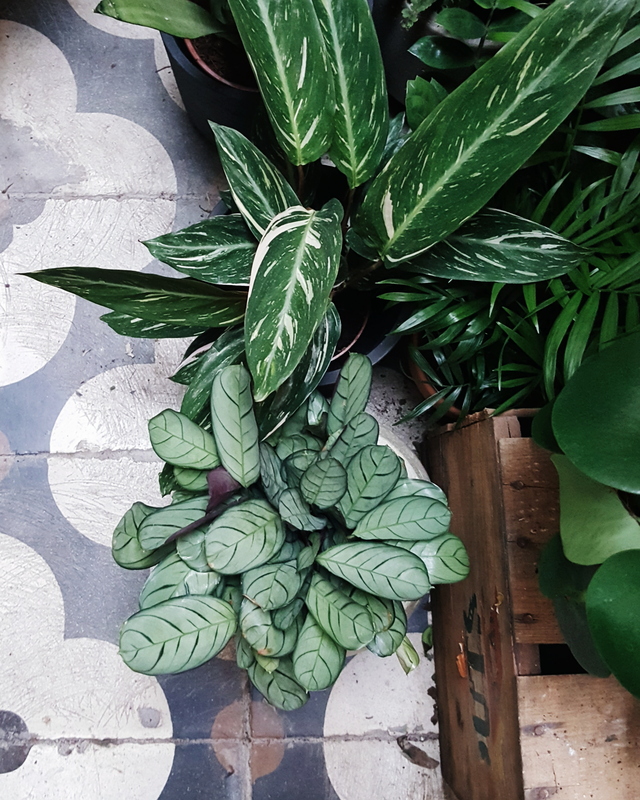 Pilea lovers… head there! In need of a statuesque cacti, then you’ll find one. What to choose, what to choose? Well, I was limited to what I could physically carry, as I had a 3 train ride trip home, so it had to be light and small. In the end I chose a ‘String of Pearls’ plant (above right) to come home with me. But to be honest – I could have taken them all!! 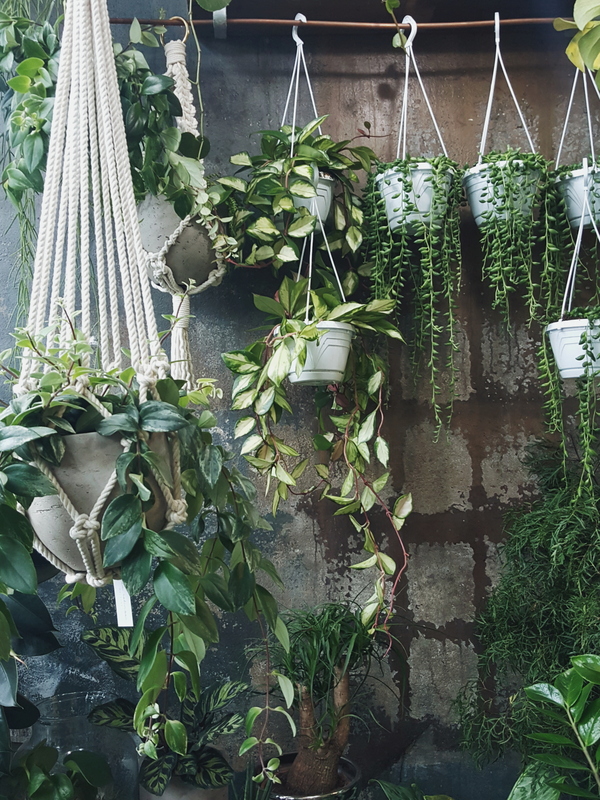 If I make it over to East London again – I know I’ll be taking a big bag for more plants!